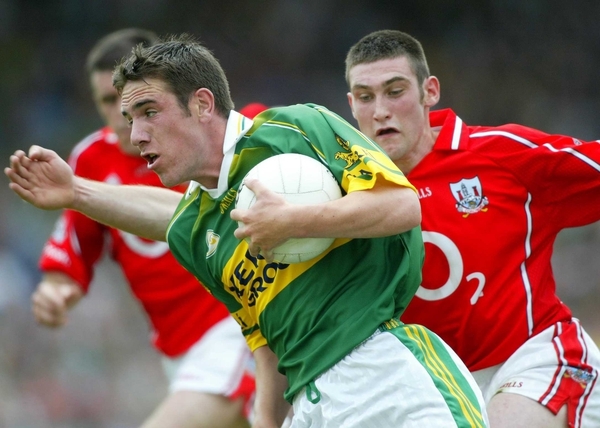 Kerry's 2004 All-Ireland winning captain Dara O Cinneide has announced his retirement from inter-county football. The An Ghaeltacht corner forward, who turns 31 in April, struggled to have an impact in the Kerry side last season, scoring 1-06 in six championship appearances - three of which were as a substitute. O Cinneide scored a goal and a point in September's All-Ireland final defeat by Tyrone. The clash with the Red Hands marked the West Kerry man's fifth All-Ireland final appearance. 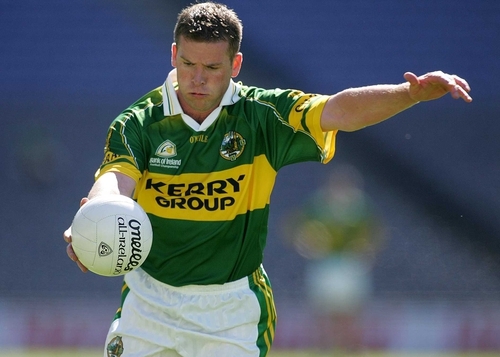 He lined out at full-forward for Kerry in their All-Ireland final wins in 1997, 2000 and 2004. A popular presenter with Radio Na Gaeltachta, O Cinneide made his senior debut for the Kingdom against Donegal in 1994 National League, and his championship bow followed a season later against Limerick. Adding to his three All-Ireland SFC medals, O Cinneide won two National League titles (1997, 2004), a Junior All-Ireland crown (1994) and two Under-21 All-Ireland titles (1995, 1996) during his Kerry career.